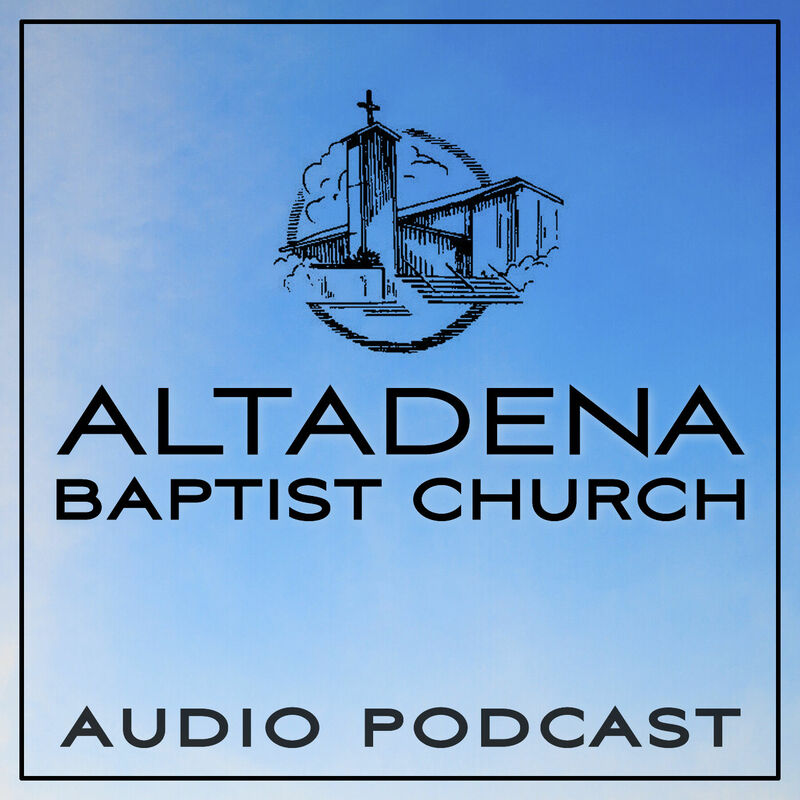 Sunday morning worship at Altadena Baptist Church, March 17, 2019. Sermon by Pastor Connie Larson DeVaughn: "ForGIVE" (II Corinthians 2:1-11). Black History Celebration: Can We Make A Difference?